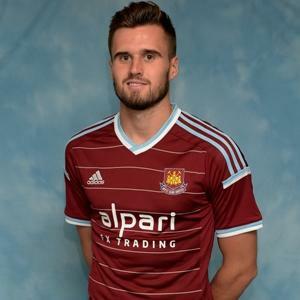 do you respect carl jenkinson? 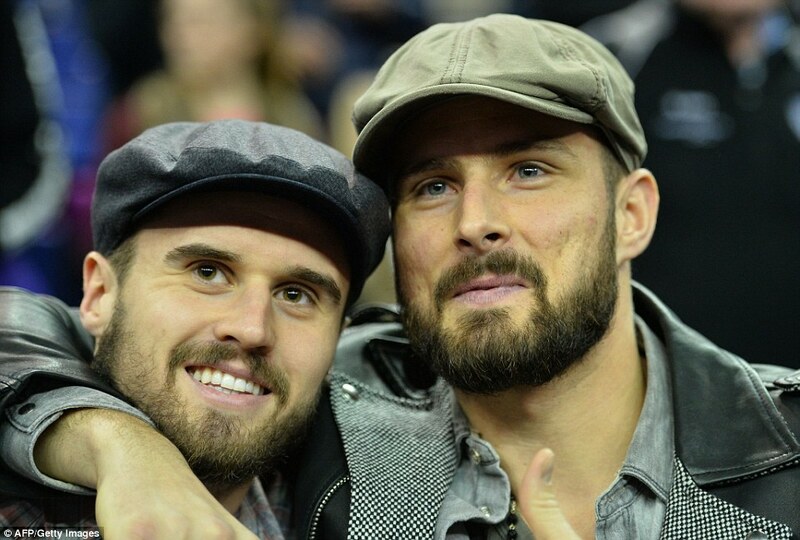 No-one really knows a great deal of Charlton's Carl Jenkinson. 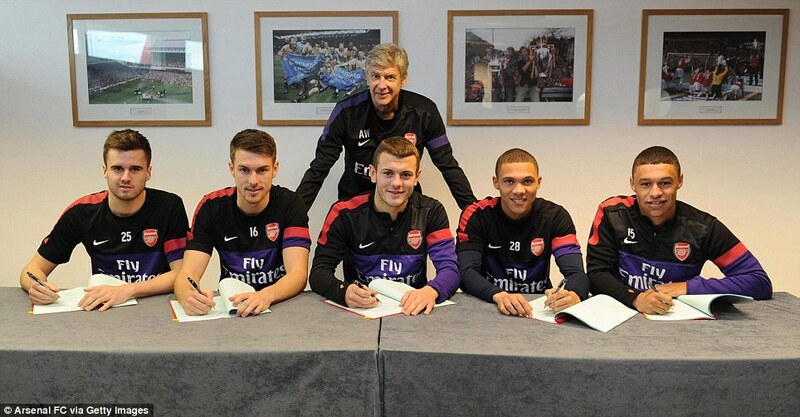 Oxlade-Chamberlain, Ramsey, Gibbs and Jenkinson have agreed five-year deals worth between £40,000 and £60,000 a week. 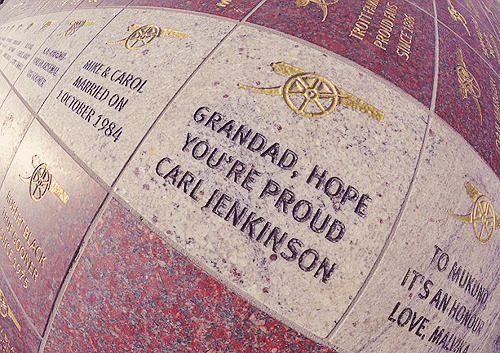 "We question the financial acuity of the remuneration afforded to Carl Jenkinson"
Aw, this is so nice. And just the photo to counter any suggestion that this is a club of softies. i saw jenks on oxford street today, presumably celebrating his new contract, carrying a primark bag. maybe when he's on djourou money he'll be able to move on up to new look. it was a 7.0 on the harry styles scale. That's awesome, I wish I lived in London. Did the two of you engage in banter? Maybe you made a move for the Primark bag, which he snatched away with some deft close control? 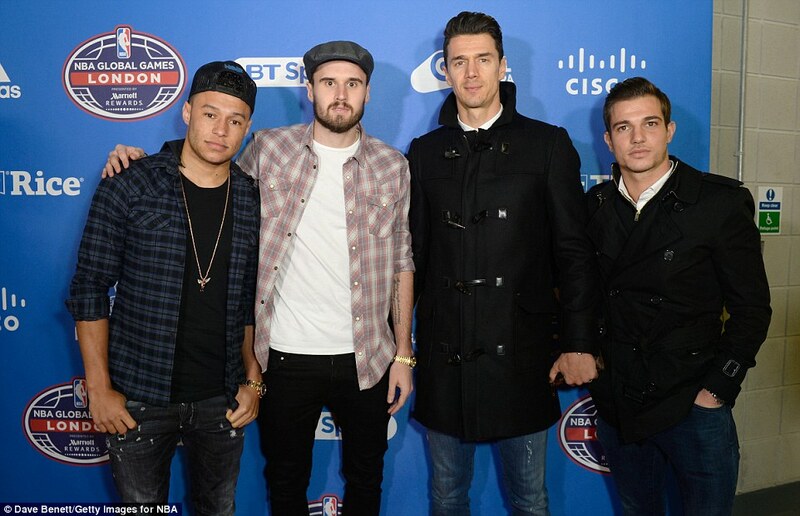 Before giving a shout to a passing Andros Townsend and Marc Albrighton, just as they entered Primark themselves. He hasn't defected yet, it was only a friendly. As I recall the Finns have historically been adept at reserving their position, Jenk is firmly within that tradition. I'm no Dean connoisseur, but I'm fairly certain that can't be one of his iconic portraits. gabi, seventeen, brazilian girl who loves football. That shot is #58 on gis for "James Dean" fyi. What this says about Jenk we can only speculate. first thing: english is not my official language. hi i’m gabriela, seventeen years and i’m from brazil. i support Arsenal FC and Grêmio FBPA. 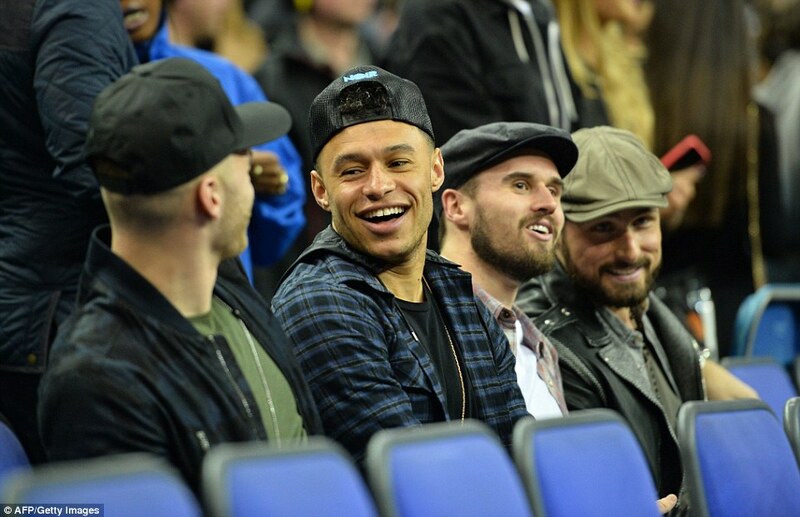 i love all the arsenal players, they are my babies. i give nicknames to all the players. true story bro. The 1958 World Cup was in Sweden. Having made himself ineligible for the Swedish squad that tourney was Gunnar Nordahl. Nordahl's eventual successor Gianluigi Lentini came a cropper in a road smash ... but the key is missing. Arsenal are considering a summer move for Southampton defender Calum Chambers to replace Bacary Sagna. Chambers, who is still only 19, has made 21 Premier League appearances for Mauricio Pochettino's side this season after graduating through the club's academy. He has impressed the Gunners' domestic scouting team on a number of occasions and is seen as a long-term successor to current first choice right-back Sagna. do you respect the england U21s? Roy "CHUBBY" Brown. Geezer has me in bits! If your playing in the English game, then you should play wearing a poppy. 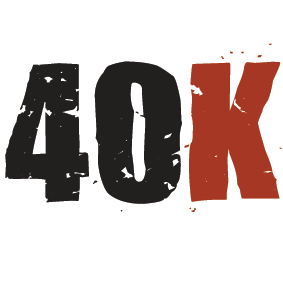 Thats so POOR from James McLean. Happy birthday to my NAN today, always looking down from up above. No results found for "rap game luke garbutt"
Richard Watts Great news for you but hope you don't get too big, im still hopeful of getting Shamus back on the rugby pitch at some point and the way your going don't think well be able to afford the insurance for his delicate little hands :). Mark Noble picking up Carl Jenkinson to stop time wasting. One of the best sporting moments, should be celebrated.